Windows 10 may be the greatest Windows version till date but it has also brought with it change. Change to new habits and practices that were until 10, confined to Apple and its operating systems and Google’s ChromeOS. Microsoft has had it with people claiming Windows PCs are not as secure which is why they decided to take matters into their own hands to change the perception. As you may have noticed, with Windows 10 Microsoft is moving towards a more MacOS like approach. A built-in app store to make your app installs secure, and forced automatic updates so you always have the latest and greatest version of Windows. But not everyone is really happy about the forced update and it is not as easy to ignore as the app store. Particularly since it will eat up all your data and bring changes to the OS you might not want to receive in the first place. 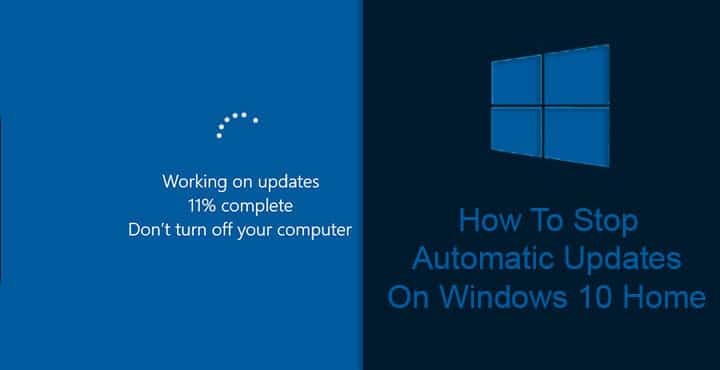 It isn’t that surprising then that many people have been looking for ways to stop automatic updates on Windows 10 Home. It’s a feature that people like me think is great. But everyone has their reasons and it’s a free world, mostly. The reasons that do come to mind are that Windows updates are not exactly as reliable. Over the years there have been several reports of a certain Windows 10 updates crashing or freezing PCs. Sometimes they only get partially installed even. These aren’t problems you or I may have faced but those who have, understandably, don’t want to again. But despite the issues, we’d recommend that you don’t turn this off. 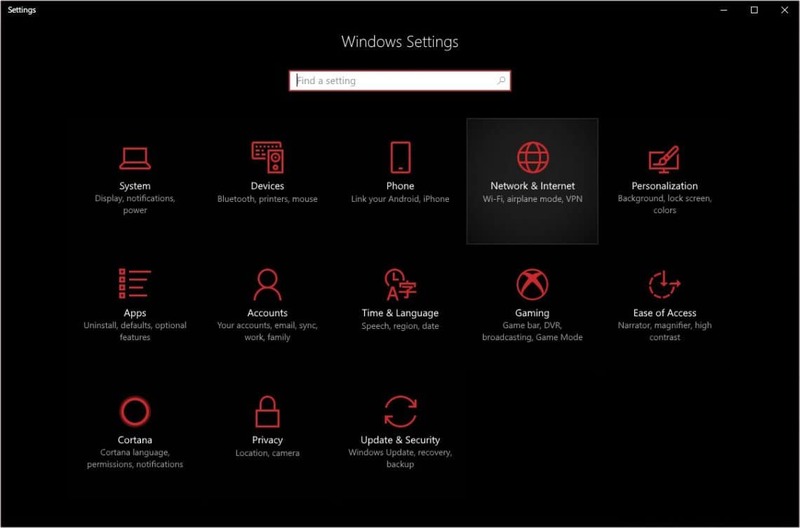 In case you still want to stop automatic updates on Windows 10 Home, here’s how you can. Microsoft quickly figured out that forcing automatic updates would mean users with limited data available to them might have to look elsewhere. 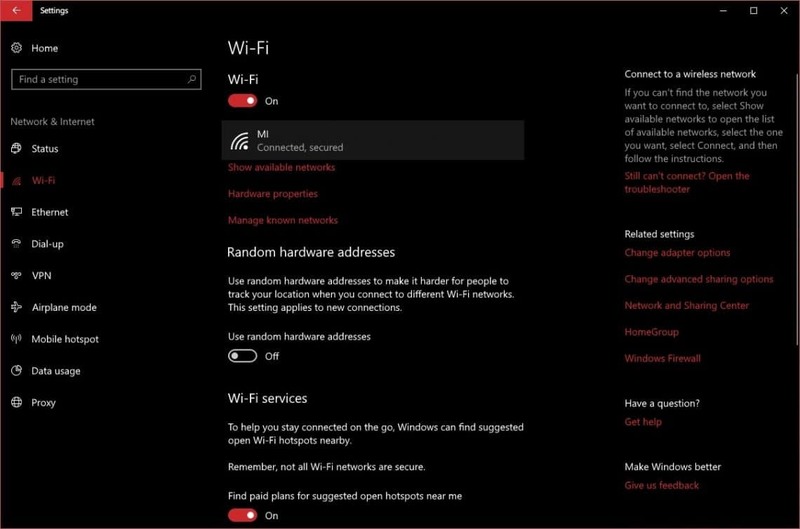 Windows 10, therefore, offers users the ability to set certain WiFi connections as metered connections. This still won’t stop all the automatic updates but Microsoft promises it will stop most of them. Redmond claims only updates that it classifies as ‘priority’ will install automatically over metered connections. They don’t really explain their system of classification but it’s safe to assume these are probably fixed for security issues that sometimes get highlighted in the media. 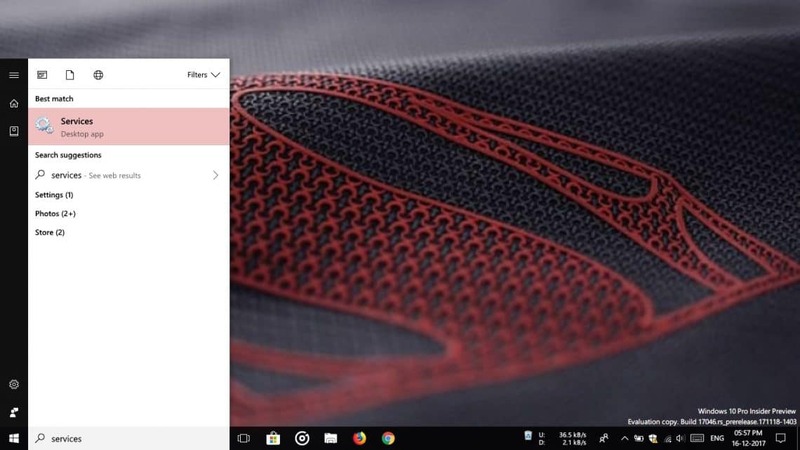 To set a connection to metered connection, open the Settings app (Windows + I). Go to WiFi and click on the WiFi network your PC is connected to. Scroll down and you will find a section labeled Metered connection. Just turn on the toggle that says Set as metered connection. 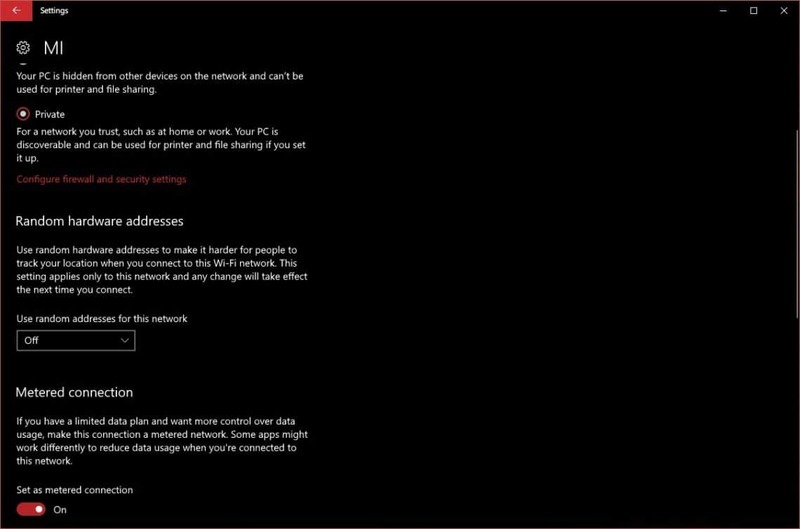 This method does not work for Ethernet cable connections because Microsoft doesn’t think people with Ethernet cable connections have a limited data plan. A rather forceful way would be to just stop the Windows Update service altogether. The folks at Microsoft are some of the best minds in the field of computer science so definitely, they figured you would want to do that before you could. 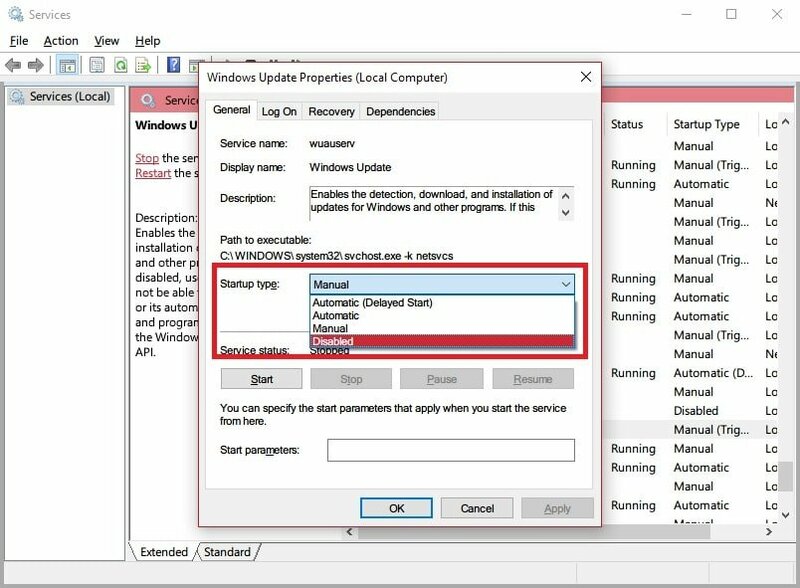 That is why even if you do disable the Windows update service, you will still receive security updates because those are not delivered using the Windows update service. It is for the better though because you do get rid of the features and driver updates which are mainly responsible for most of the problems. Security updates are usually much smaller in size and are also essential. Hit the Windows + R keys on your keyboard, type services.msc in the run dialog that appears and hit enter. Or you could just hit the Windows key, type services and click on the first result, whichever fits your bill. 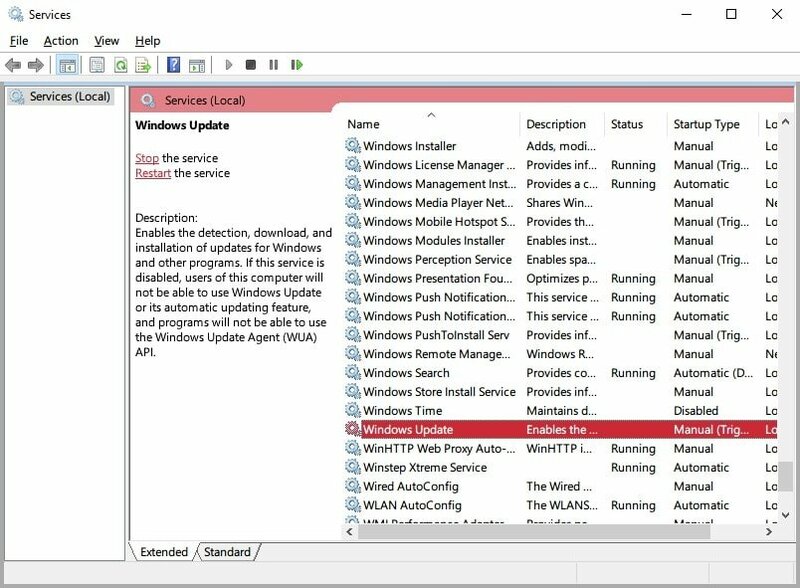 Find the Windows Update service from the list of services and double-click on it. The list is alphabetically sorted so you shouldn’t have much problem. When you double-click on it, a new window opens up. Next to the Startup Type select Disabled from the drop-down menu. Restart your PC when done. To re-enable it just repeat the above steps and select Automatic instead of Disabled. Regardless of the method you choose, Windows 10 Home users can’t completely stop automatic updates being pushed down their throat. This is rather baffling because every other OS, be it Chrome OS or Mac OS or even Mobile operating systems, allows users to opt out of automatic updates. But Microsoft just won’t, not if you use Windows 10 Home.